Breathe easy with the General Equipment EP8, 8" Electric Ventilation Blower. 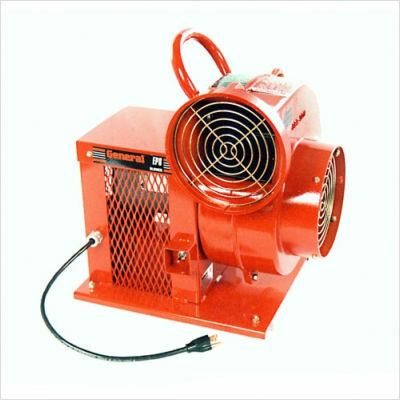 This blower supplies fresh air on constructions sites, in tanks and in vaults. It also removes toxic and noxious atmospheres from confined spaces. The EP8 conforms to federal and state OSHA regulations, while providing proper ventilation, which increases safety and productivity.